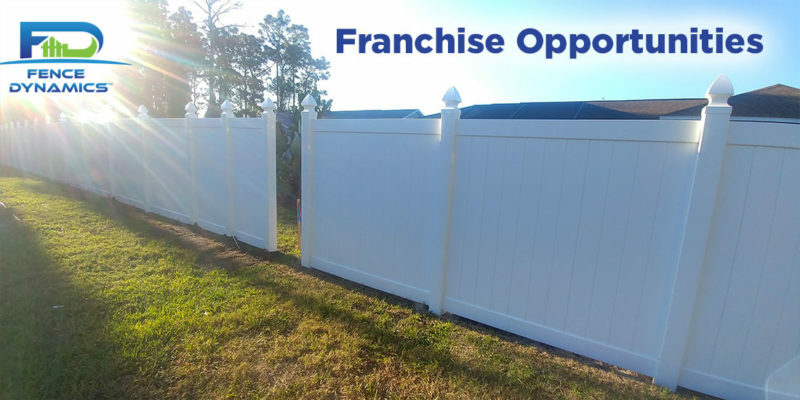 Join Our Franchise Team! 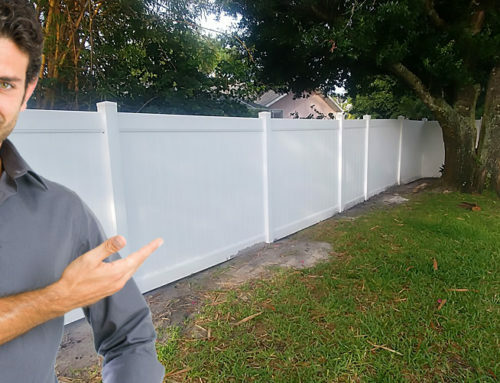 Be Your Own Boss! 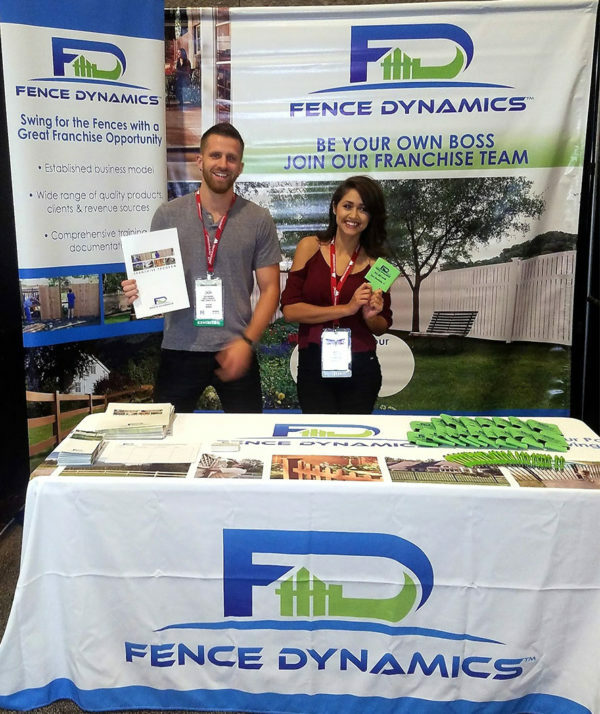 We invite you to visit Fence Dynamics both at AFA (American Fence Association) show in Phoenix, AZ to speak with our Franchise Team and learn about benefits of owning a fence installation franchise. Our booth #128. 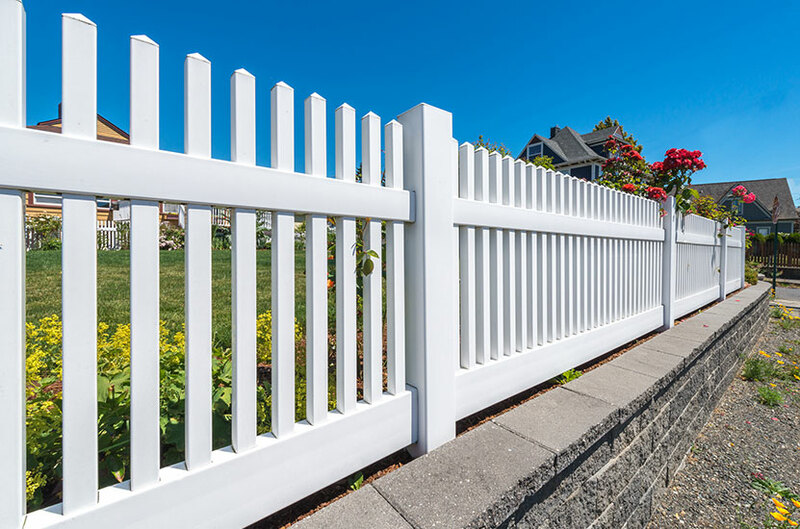 We provide you with everything you need to open and maintain a lucrative, long-term operation, located within your own protected territory. Your drive and dedication will be rewarded as your business grows along with your customer base. 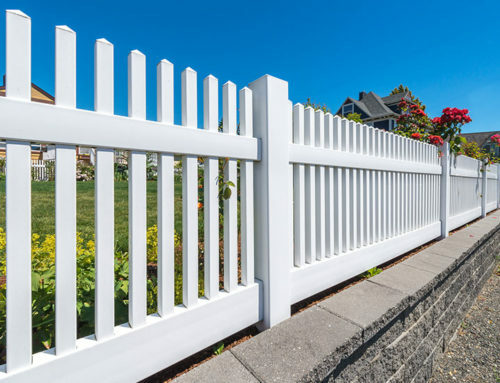 Call Fence Dynamics Franchise today at 941-697-2153 to secure your exclusive franchise territory!